First Class Events has been in the Wedding business since 1978. Our 40 years of wedding experience has taught us many lessons to make the brides’ special day, as stress free as possible. 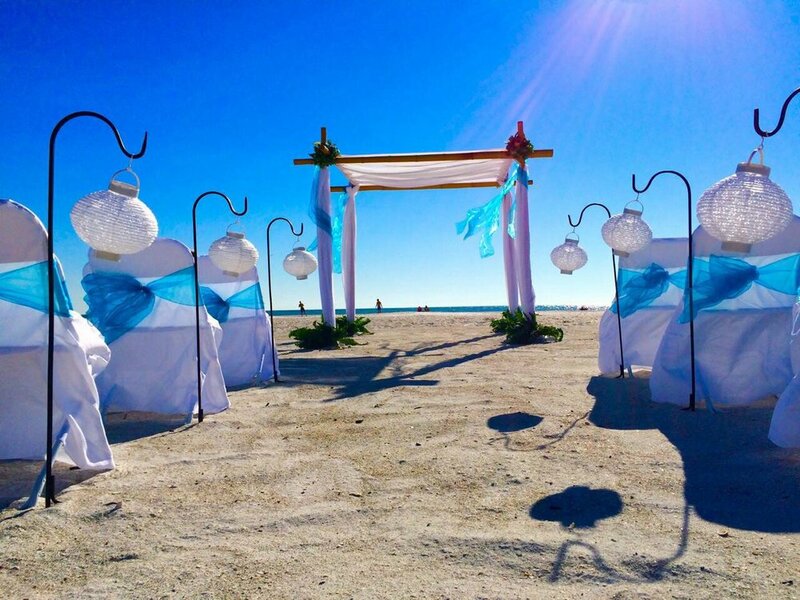 With our focus on beach weddings, we have developed a team approach to creating a customized vision for our brides. We promise to deliver your day the way you want it! Complete Beach wedding Packages , Photography, Video , DJ MC , Photo booth & Up Lighting . We service Bradenton beach, Lido beach, Siesta Key, Venice, & Boca Grande. Package pricing is a better value.